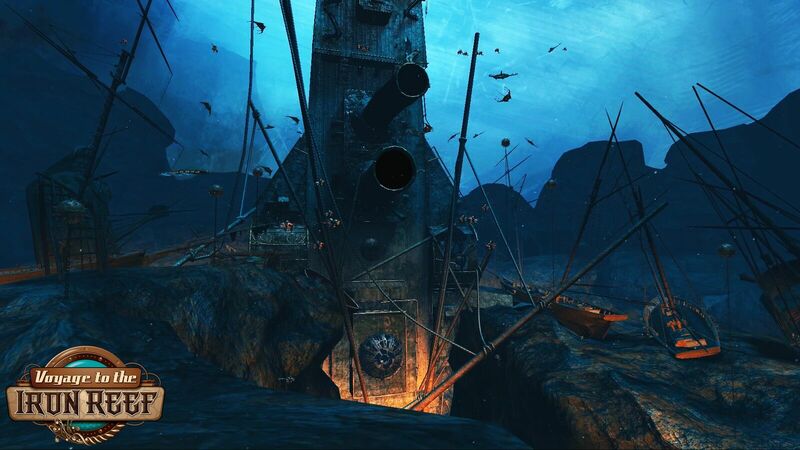 All new this summer at Knott’s Berry Farm is the 4-D adventure, Voyage to the Iron Reef. 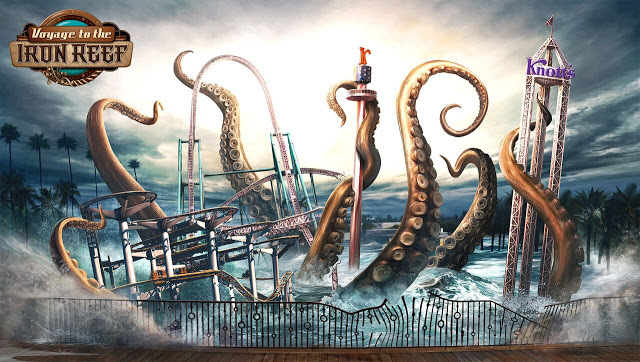 Located at the end of the Boardwalk, this interactive adventure guarantees a new experience on each ride. All ages can enjoy the fun. It’s found in the same building that once held Knott’s Bear-y Tales and more recently, Kingdom of the Dinosaurs. 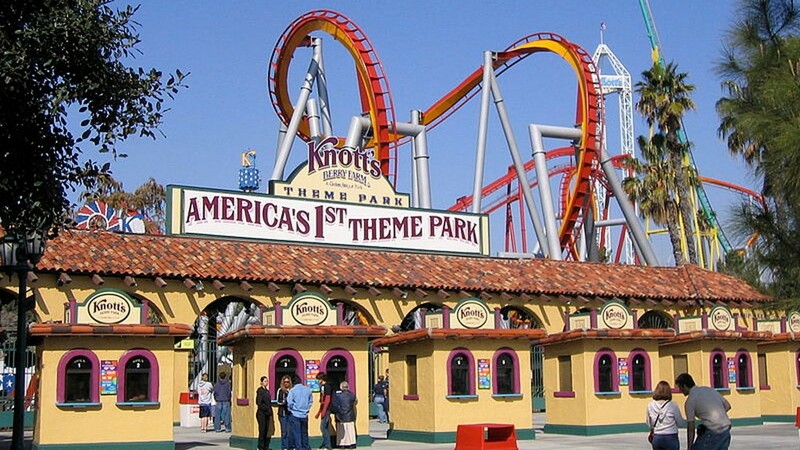 Knott’s continues to bring unique ride experiences that are found nowhere else. Snoopy and his Peanuts buddies “go Hollywood” bringing Walk of Fame glamour, dazzling movie lot escapades and California excitement to a brand new ice show adventure. Vertical Impact presents the ultimate blend of extreme stunts with high flying acrobats performing a one of a kind performance perfect for the entire family! Join Charlie Brown, Linus, Lucy and the world’s most popular beagle, Snoopy in a show that’s sure to make an outdoorsman out of anybody! Jump, Jive & Swing to the sounds of Orange County’s best local Big Bands. Dance ‘til you drop and wave your hands in the air until you just don’t care with DJ Howly, one of Orange County’s most requested “mixers & spinners”. Things get krazy when Krazy Kirk and the Hillbillies perform their toe tappin’, knee-slappin’, side splittin’ country comedy show that has Knott’s audiences clamoring for more! Nothing says a party at the Fiesta Plaza stage better than the energy created by some of Orange County’s most popular salsa bands. What’s a Saloon without a show? Don’t miss the Calico Saloon Show for some good old’ fashioned bar room fun. There’s so much more fun to share and I will be bringing you all the information soon. This is just a tease of what you can expect at Knott’s Berry Farm this summer. Maybe, just maybe, you’ll be interested in getting a season pass. That way your summer fun will be endless! As you can see, there is no end to the fun at Knott’s Berry Farm this summer. Follow Knott’s on Twitter, Facebook and Instagram! Snoopy can’t wait to see you! 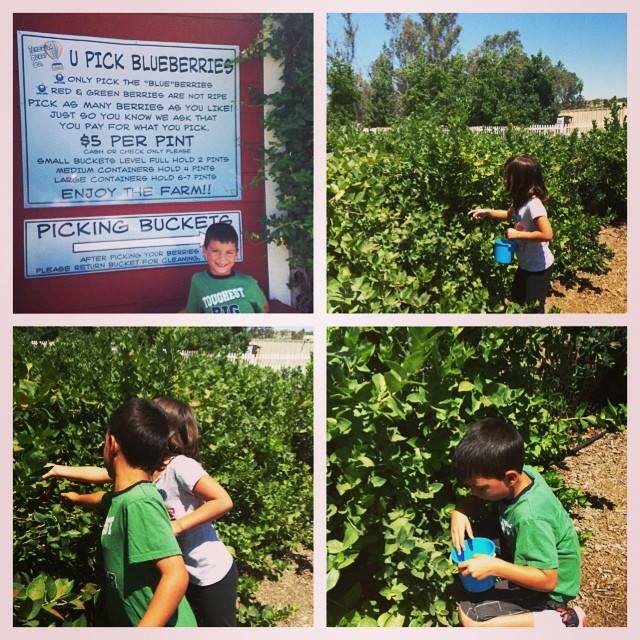 This entry was posted in Knott's Berry Farm and tagged boysenberries, Summer. 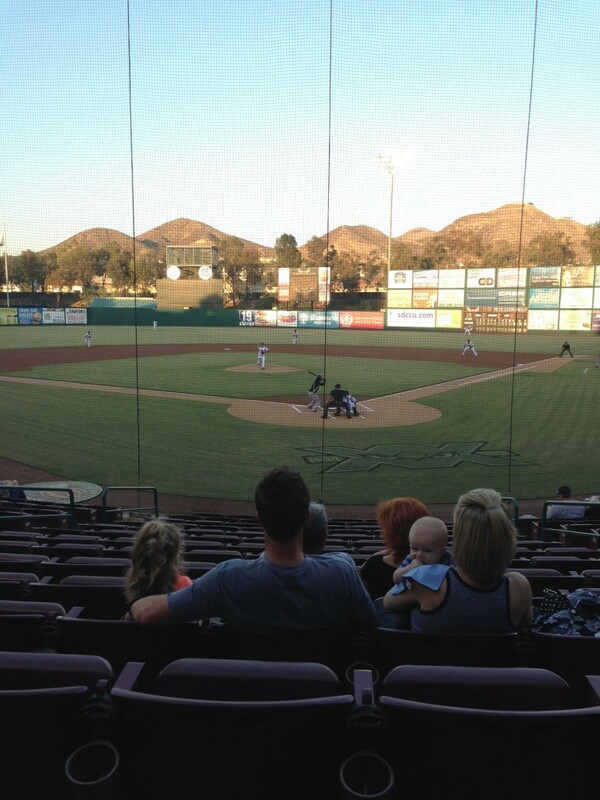 I have lived in Southern California my entire life and grew up a baseball fan, but only recently have I discovered the fun of minor league baseball. 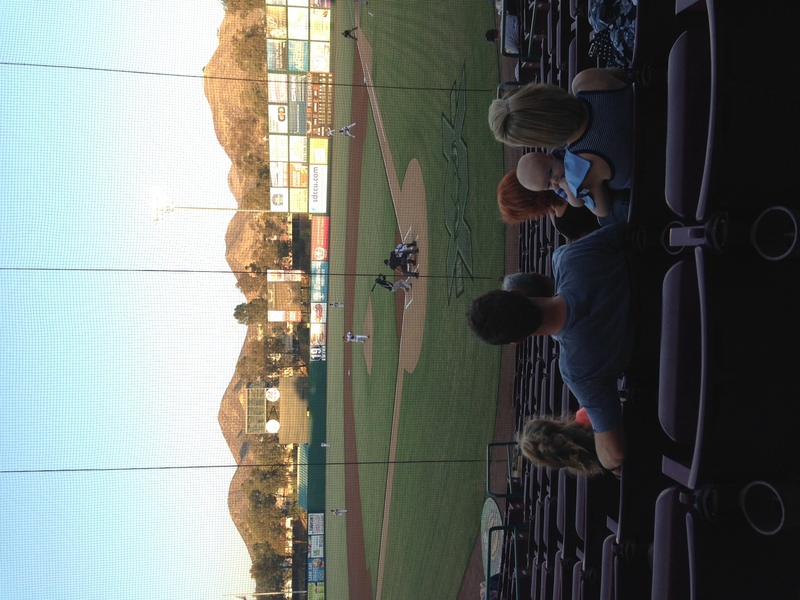 There are several minor league teams in the area that feed the Angels, Dodgers and Padres as well as some other MLB teams. The team closest to us is the Lake Elsinore Storm. They originally were a feeder team for the Angels but since 2002, they have been the “Single A” feeder team for the San Diego Padres. 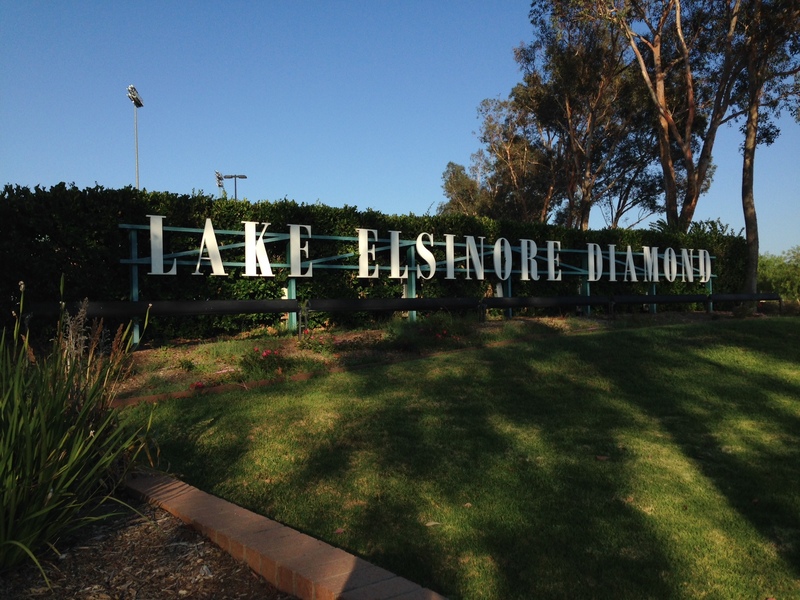 The team plays at the Lake Elsinore Diamond, which is a clean, safe and fun place to watch a game as a family. There are no bad seats in the house and no climbing up steep raked bleachers to reach a seat. Tickets are $10 – $14 per game. There are nightly promotions such as all you can eat hot dogs, $1 beer and soda night, Friday night fireworks and giveaways. Additionally, there are contests run throughout the game at the bottom of each inning. Depending on the night and sponsor, there are also free coupons for food and activities given away at the end of the night. Stick around for the end of the game, where for $1 a ball, you have the chance to win even bigger prizes by throwing at targets out on the field. 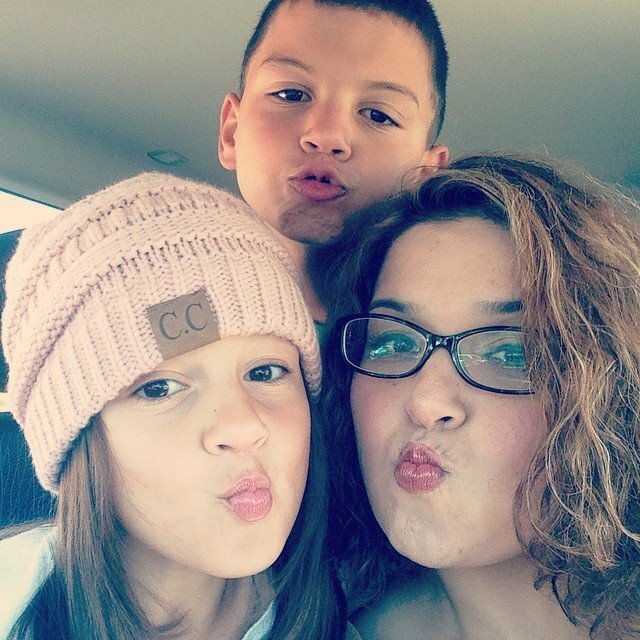 Coupons to Carl’s Jr., Baskin Robbins, Mulligan Family Fun Center and a free oil change. You almost make a profit buying the Family Four Pack! It’s a great bargain. Fun Fact: David Freese who currently plays on the Angels, made his way up playing for a season on the Lake Elsinore Storm! 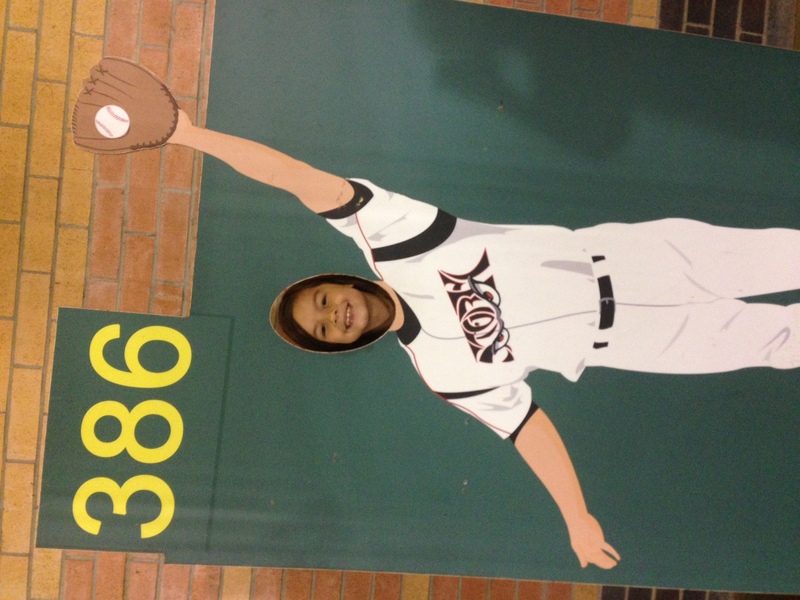 We have enjoyed several Angels games this season, but my kiddos would tell you that they actually had more at the Storm games we attended. There are still several games available this month before the season ends. 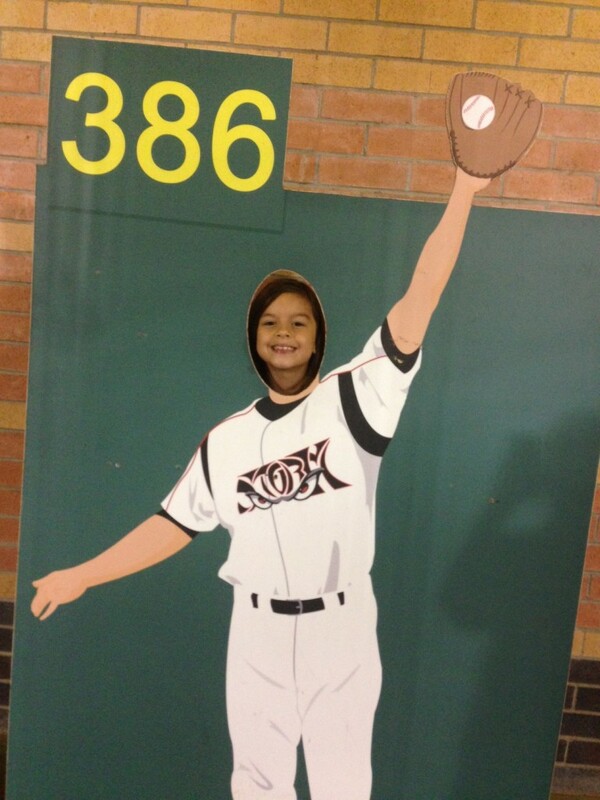 You can find out more information about the Lake Elsinore Storm on their website. This entry was posted in baseball and tagged baseball, Summer.